Fig. 1. 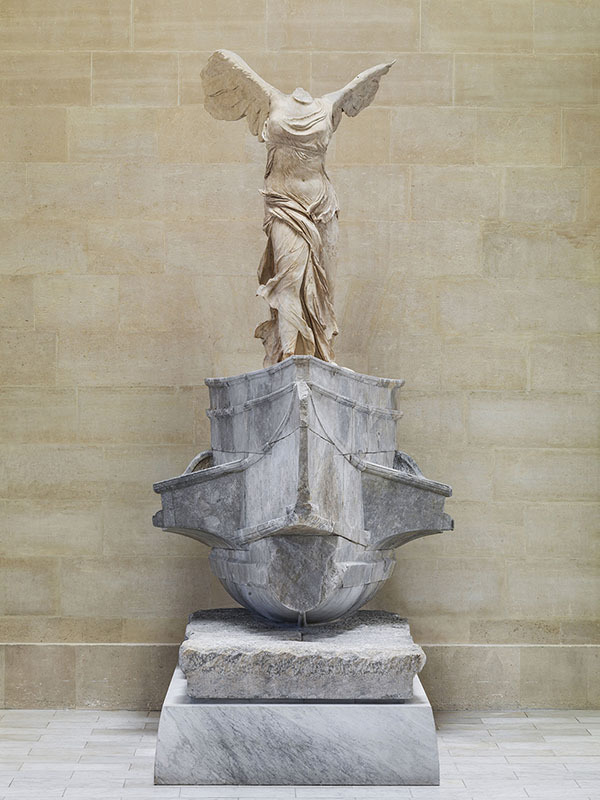 The Nike of Samothrace after conservation and reinstallation in 2014, frontal view (© Musée du Louvre, Dist. RMN-Grand Palais/Philippe Fuzeau/Art Resource, NY). Fig. 2. 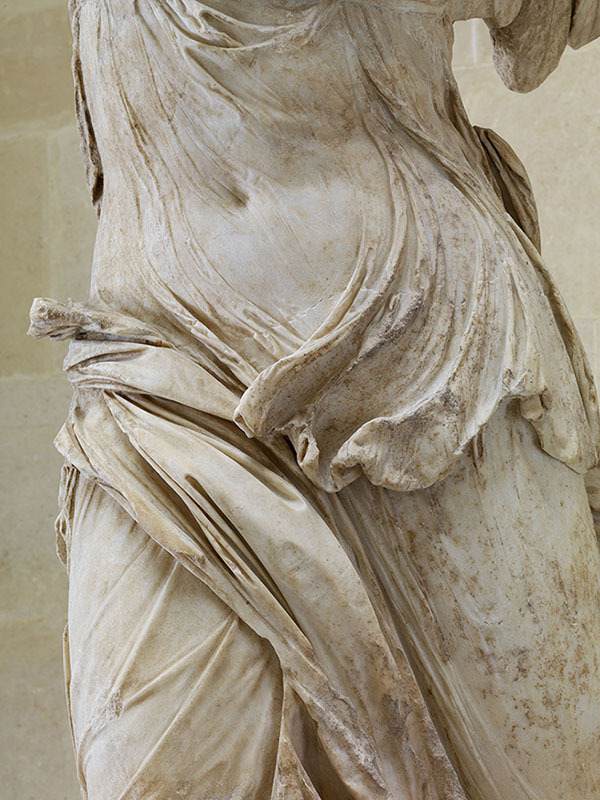 The Nike of Samothrace after conservation and reinstallation in 2014, detail of the Nike (© Musée du Louvre, Dist. RMN-Grand Palais/Philippe Fuzeau/Art Resource, NY).